In Postcard From The Past, collector Tom Jackson gathers together the funniest, strangest and most moving messages he has found in his vast archive of vintage postcards, turning the throwaway scribblings of a generation into a symphony of voices, glimpses into past lives and tantalising hints of stories. Lovingly written in rainy campsites and over grim hotel breakfasts, on sweltering beaches and in windy seaside car parks, these missives from another era form an off-kilter and laugh-out-loud tribute to the British character. All our lives on the back of a postcard. 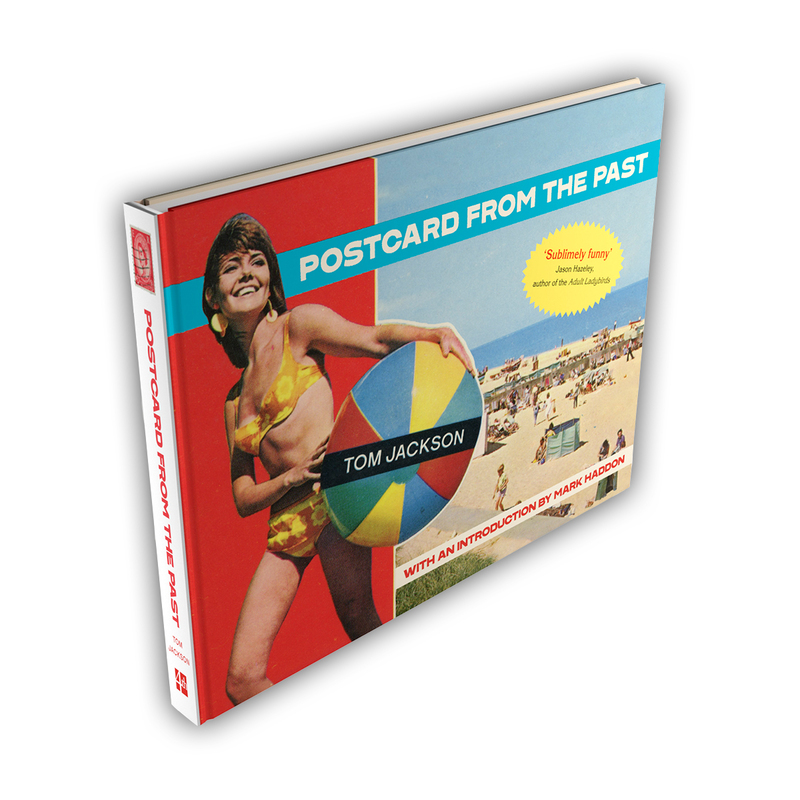 Postcard From The Past by Tom Jackson will be published 1st June 2017.